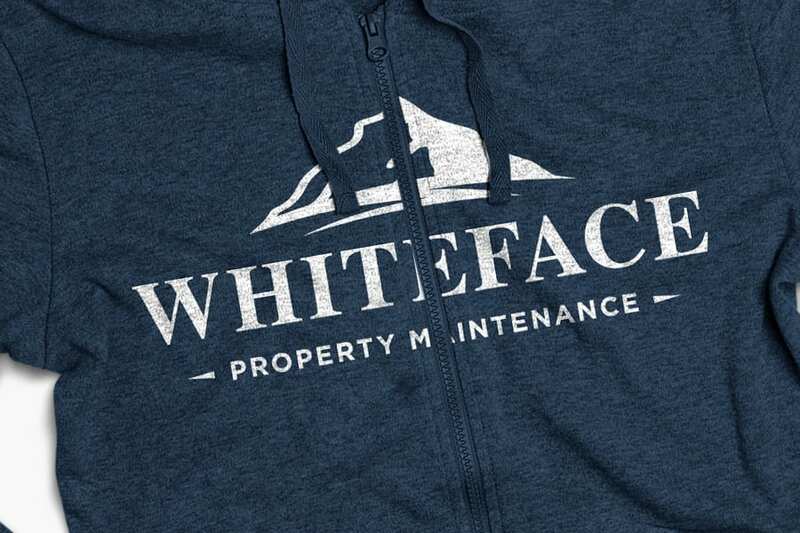 Whiteface Property Maintenance is a full-service property management company based in Sunapee, New Hampshire, serving commercial and residential customers. We were able to design a brand identity that leverages their passion for the outdoors with a traditional New Hampshire feel. The logo colors are derived from the waters of the many local lakes and the green of New Hampshire scene.